I started my windsurfing career when i was 7 years old, and I started doing competition when I was 12. Then I was doing raceboard. 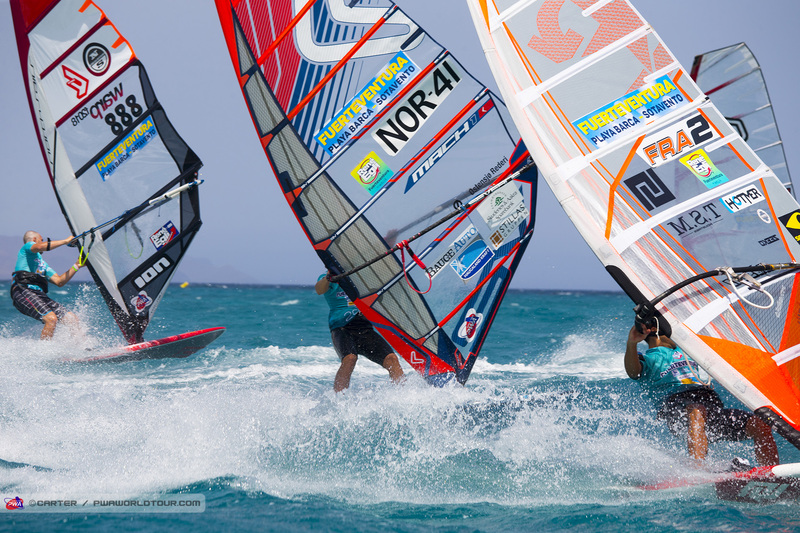 I started quitted race board in 2011 and started with formula windsurfing and slalom. Last year i decided to focus more on the slalom. Thats why I rather search wildcard here than going to Youth world Championshps. 3.place Formula world Championships prokids 2013,Norwegian Champion slalom U20 2013, 2014 and 2.place senior 2014. Nordic champion formula U17 2013, Nordic champion formula windsurfing 2014 U20 Nordic Champion formula and slalom U20 2015 and 2016. 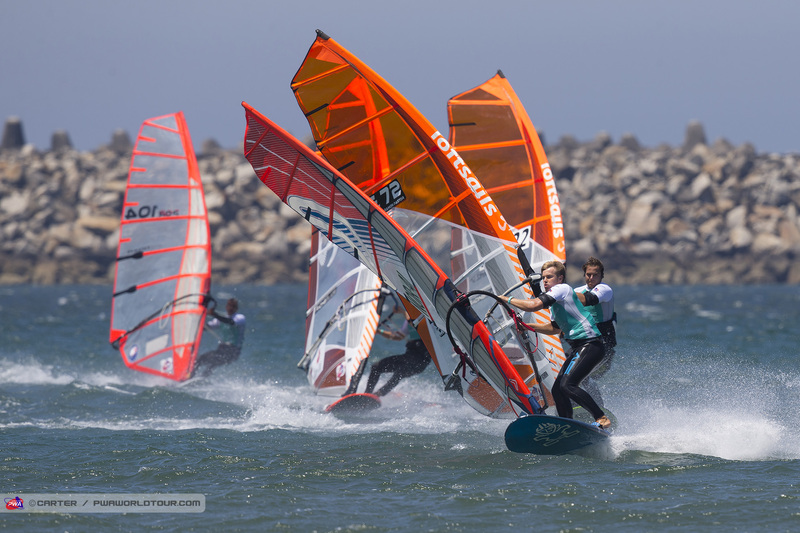 10.Place slalom Youth world championships 2015 (broken mast). 1.st place Summer opening Sylt Youth formula and slalom 2015. 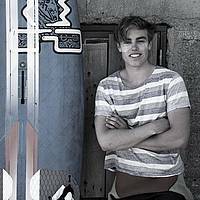 1.st place Volvo surf cup sylt U17 2014. 1.st place surf cup sylt 2016. 3.place Aruba HIwinds U20 (Pan American Championships). 3.place Formula world Championships U20 2015. 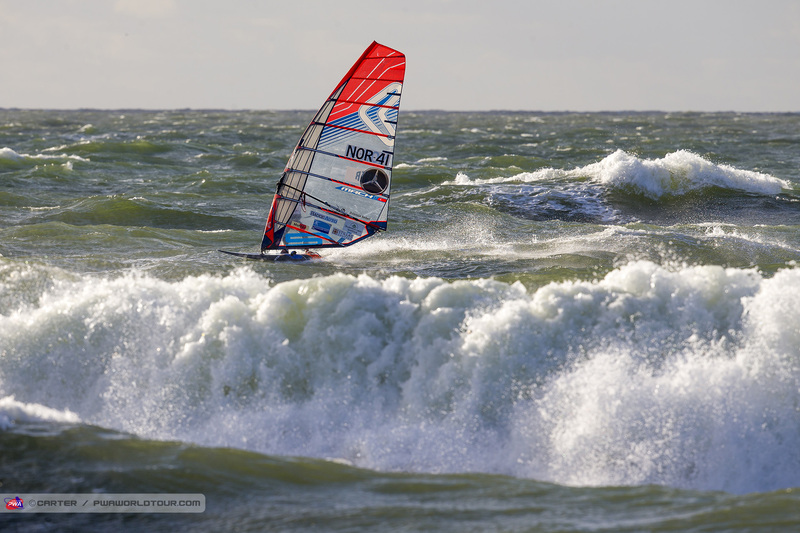 Windsurfing Ambitions: Be serious, train hard and work hard with sponsors and become a professional windsurfer.